This was the first trip to Primark I've had since a while before Christmas, I thought I would do a little post on the bits and pieces I picked up. Firstly I picked up a little set of 3 necklaces for £3, a pack of 50 bobbles for £1, a memo notepad that looks just like my dog for £1.50, a pair of black almost cat eye sunglasses for £1.50 and a gorgeous Scandinavian throw reduced down to £3. 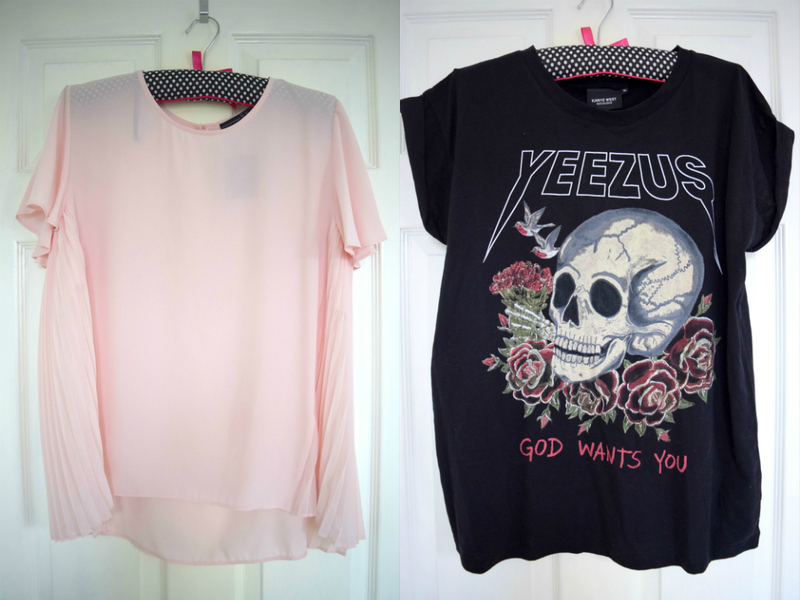 Onto clothes I picked up a grey top with a white panel on the back for £8, a pink blouse/top with pleated sides for £9 and a Yeezus T-Shirt for £8 (who doesn't love Kanye?!). 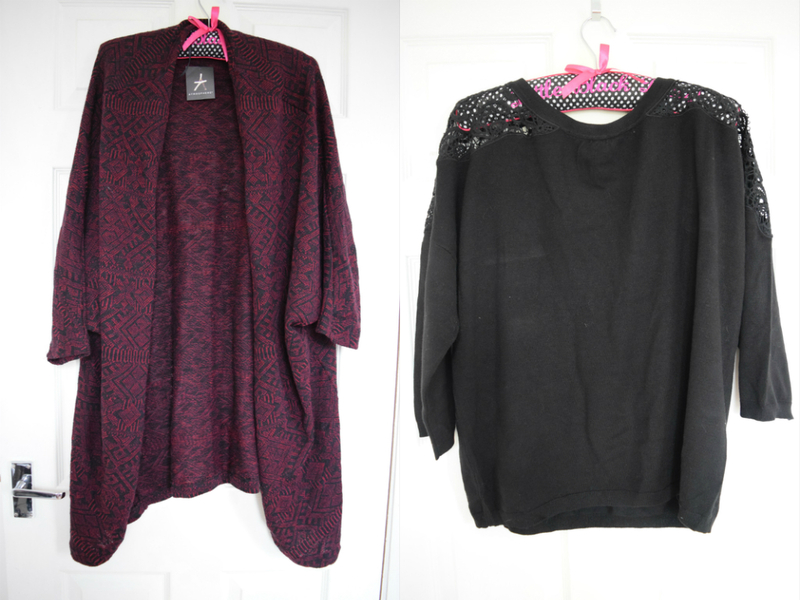 I also bought a gorgeous red Aztec style print slouchy cardigan for £12 I think! 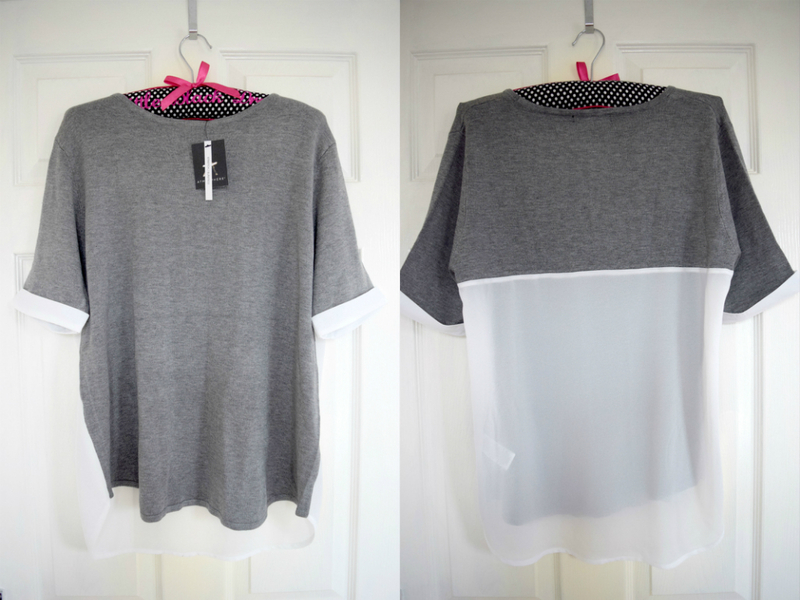 As well as a black jumper with cut out lace cold shoulder detail for £10. 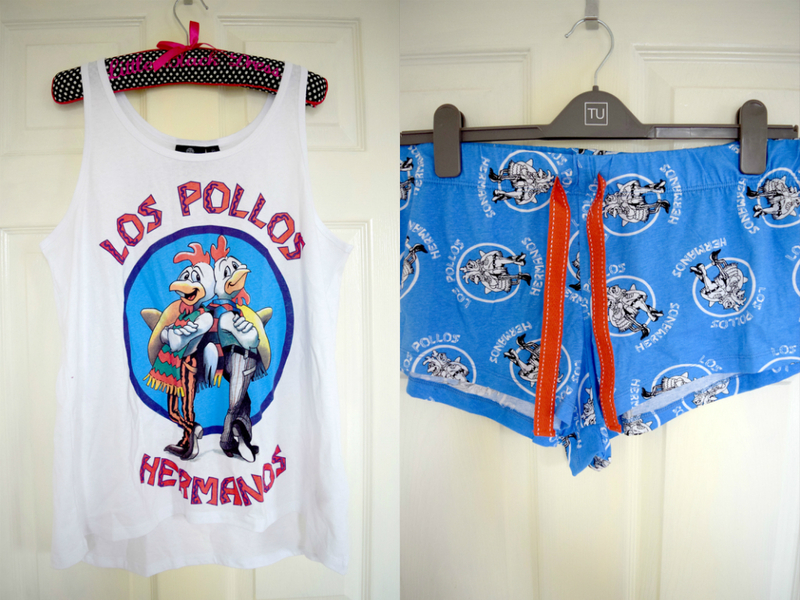 Finally feeding my Breaking Bad addiction I picked up the Los Pollos Hermanos pyjama set for £8. 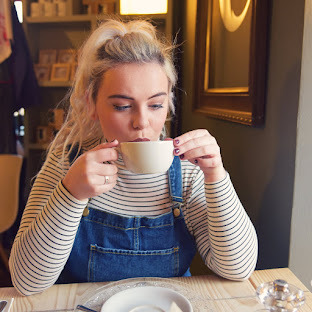 What have you picked up at Primark recently? I love that memo pad how cute is that! So cute! Looks just like my pooch!